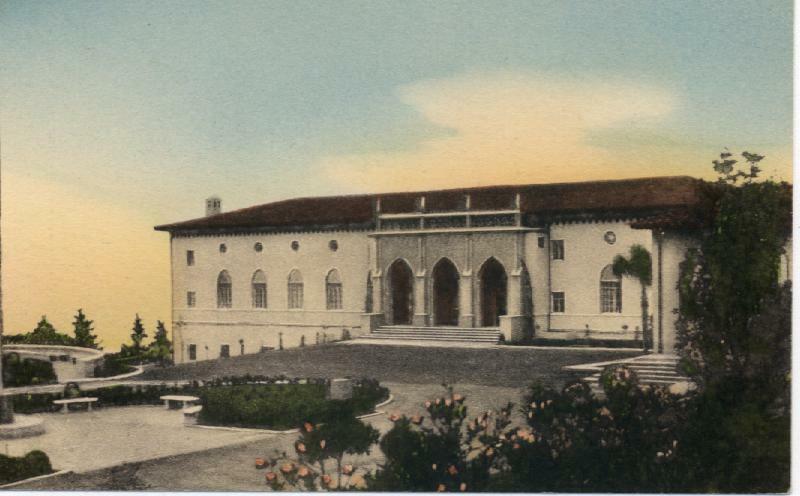 OLD POSTCARDS are beautiful, and lucky is the archives that has a few of its own beautiful scenes. More than once I've come across a few squirreled away in an envelope, revealing a decades-long long tradition. Here is a sampling from the 1940s. 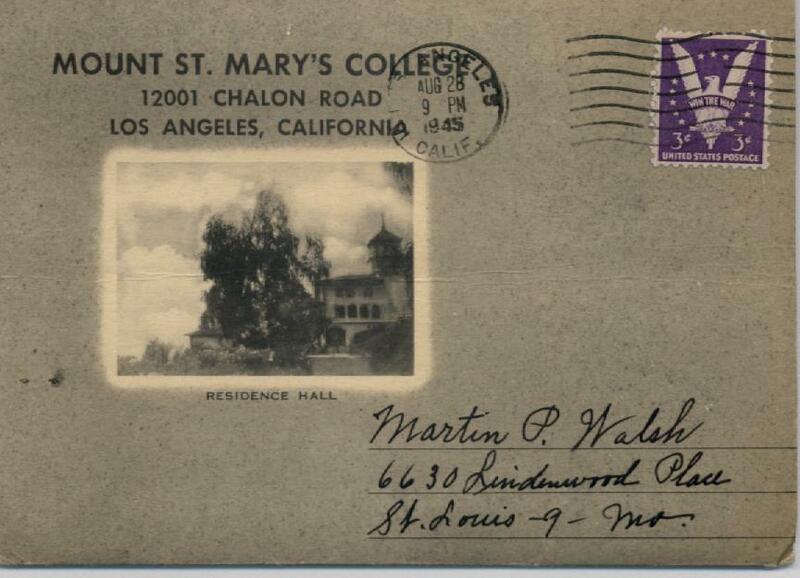 A booklet postmarked 1945 was addressed by a visiting Sister to her nephew in St. Louis. It made it back to the archives in 2007. 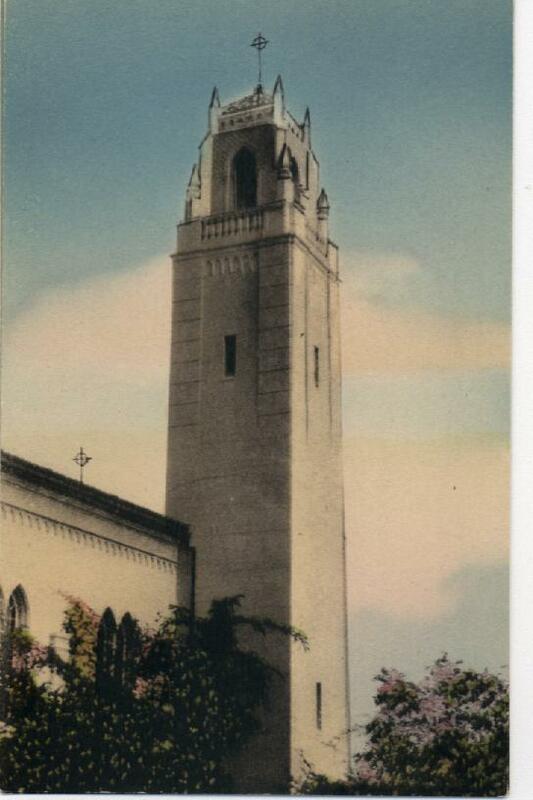 Later versions have the graceful steeple of Mary Chapel (1939) and new library (1947). 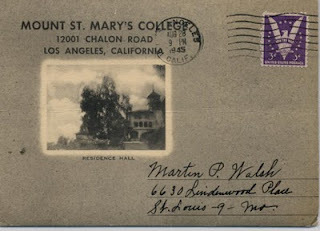 I've found a few from our Doheny Campus, which I'll post later on.